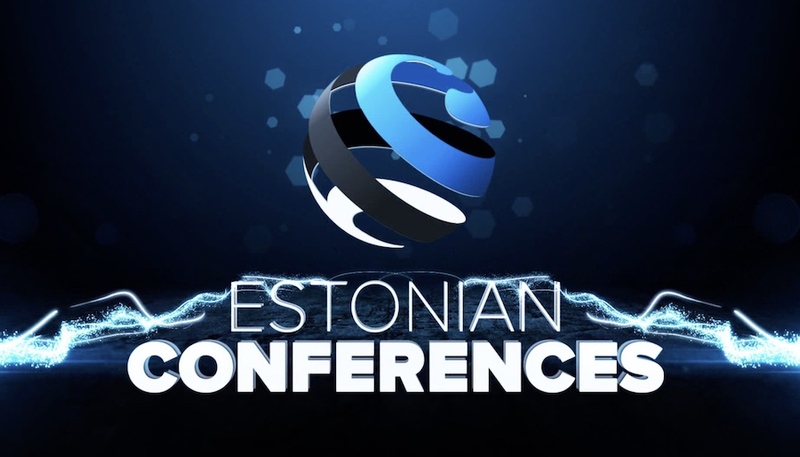 The mission of Estonian Conferences is to create and organize conferences and events that improve the flow and availability of information in a certain subject field and develop capability of Estonian entrepreneurs as well as the people's knowledge about full high quality life. 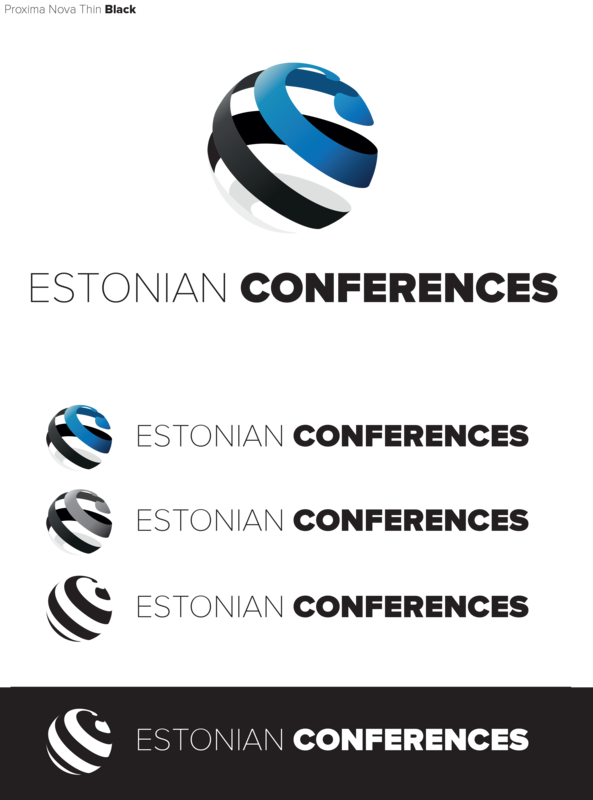 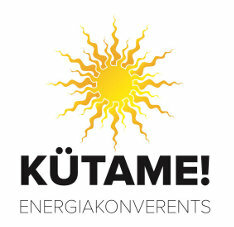 Estonian Conferences and Eesti Konverentsid are registered trade marks in The Estonian Patent Office. 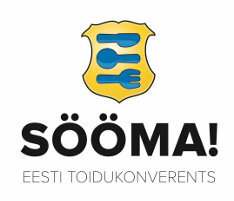 A globe-shaped spiral ribbon in the colors of the national flag of Estonia symbolizes the capability of Estonian entrepreneurs for successful activity in the Estonian domestic market and also abroad.